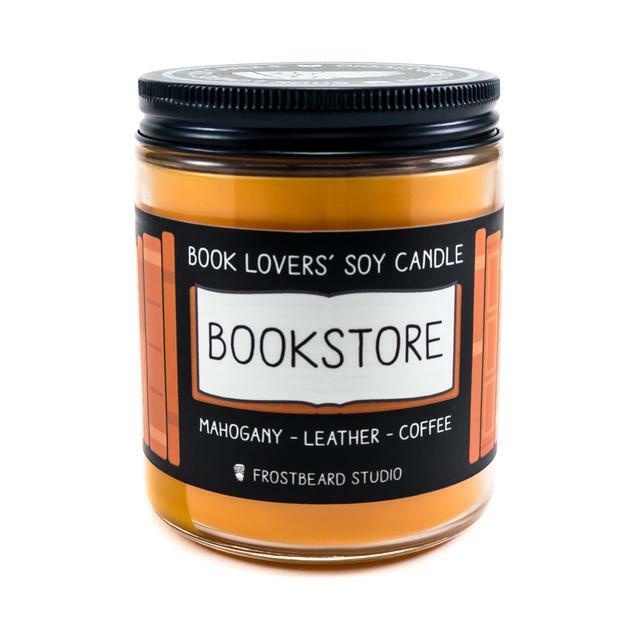 Who doesn’t love candles? 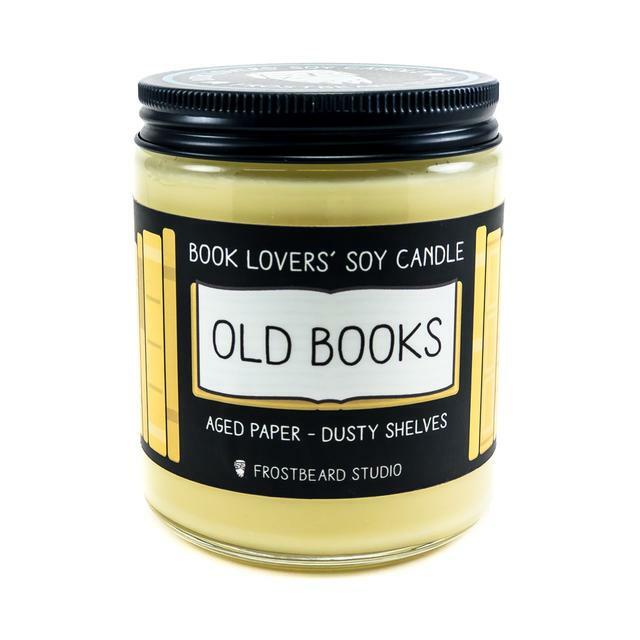 And now they can match your favorite book scents. 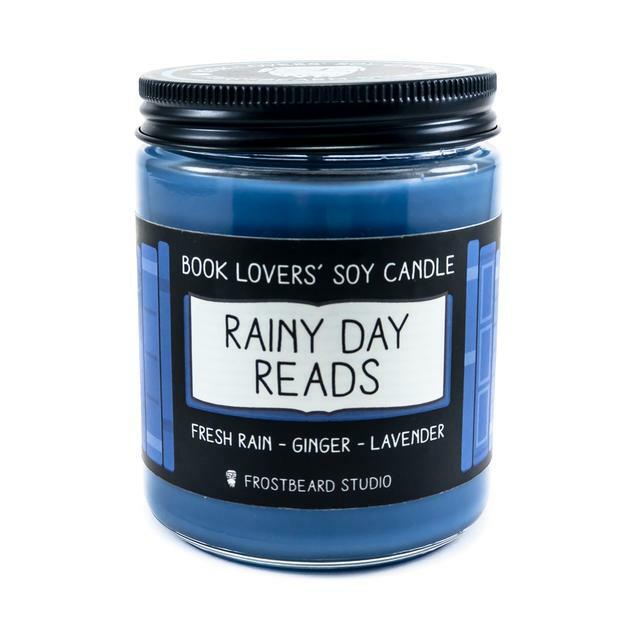 I personally own Rainy Day Reads, Bookworm, and Winter Keep. One can also never have enough mugs; especially bookish mugs. We just love to take pictures of our coffee/tea along with the book we are reading for bookstagram. The cuter the mug, the better. I personally own Resting Book Face, and the Kate Spade Bookshelf travel mug which I snagged at TJMaxx for $9.99 – keep your eyes peeled for one! Great gift for commuters or readers who always carry a book with them. Assorted patterns and options available. Best place to search for your proffered pattern is Etsy. There are way too many cute ones, its going to be hard to pick just one! You can’t go wrong with a Rose Hill Designs by Heather Stillufsen print (2nd image): they are divine! Etsy and Emily McDowell are also great sites to check out. Your giftee will get to choose from 5 new books every month. Many times the book selections feature a pre-released book. I love my Book of the Month subscription: who doesn’t love book mail?! I love putting gifts together for my friends and family. If you need any further inspiration, don’t hesitate to reach out to me directly for some ideas. I would be happy to help! I LOVE the Frostbeard candles so much!! Great list! right?! they are the best! If I didn’t have rambunctious cats I would get candles! Great gifts. I love the candles, the mug and the T-shirt. A great guide with some great bookish ideas. Ahhh this is great – love this post!! I wants them all – but I’m greedy – I’d want to keep them for me! How many items would I love to buy? – Nearly all of them. Thanks for sharing. Thanks for the great list! I think the readers in my life would like any of these! But I esp like the book sleeves. 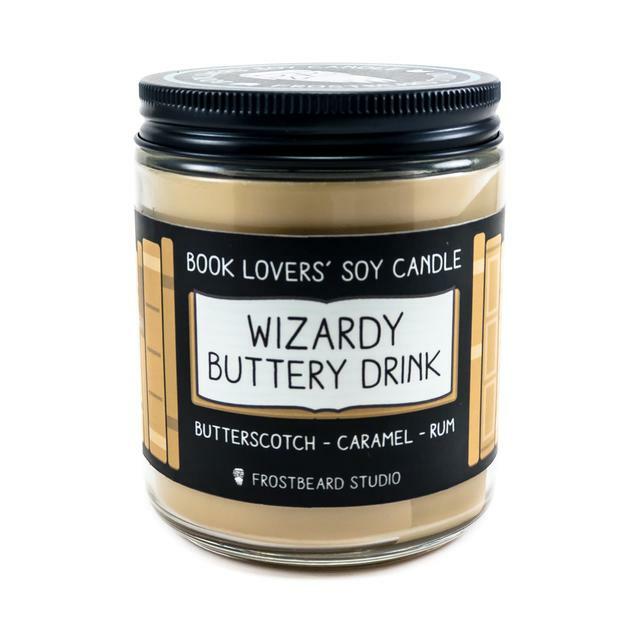 These are great gift ideas for book-lovers, and I did not even know that candles with book-related scents existed.